The weekend is almost here! But it’s not too soon to cast aside your work and worries and dive into a bit of medieval romance. 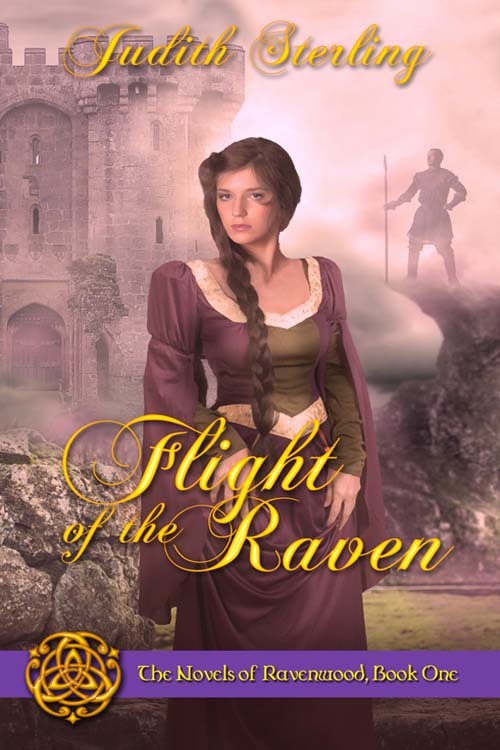 Flight of the Raven, the first of The Novels of Ravenwood series, is being featured on N. N. Light’s Book Heaven today as part of their ongoing Fall Bookathon. 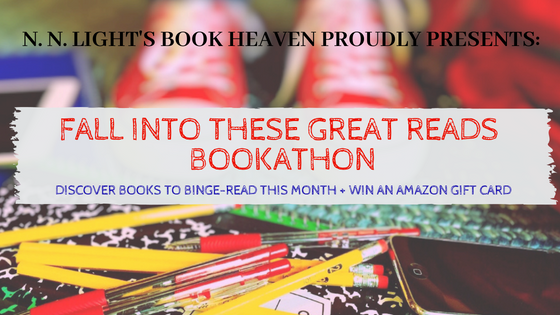 Read an excerpt from my book, and while you’re at it, make sure to enter the giveaway to win a $150 Amazon gift card! Hope you enjoy both the excerpt and your weekend. And good luck with the giveaway!